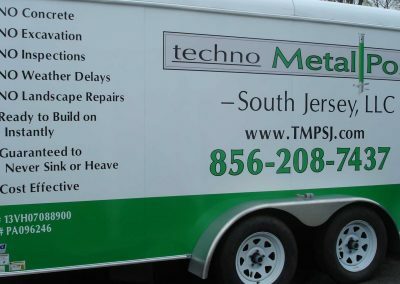 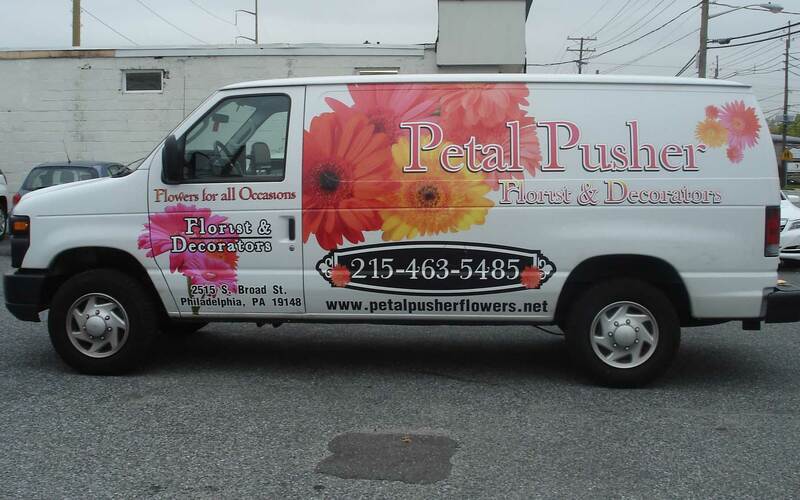 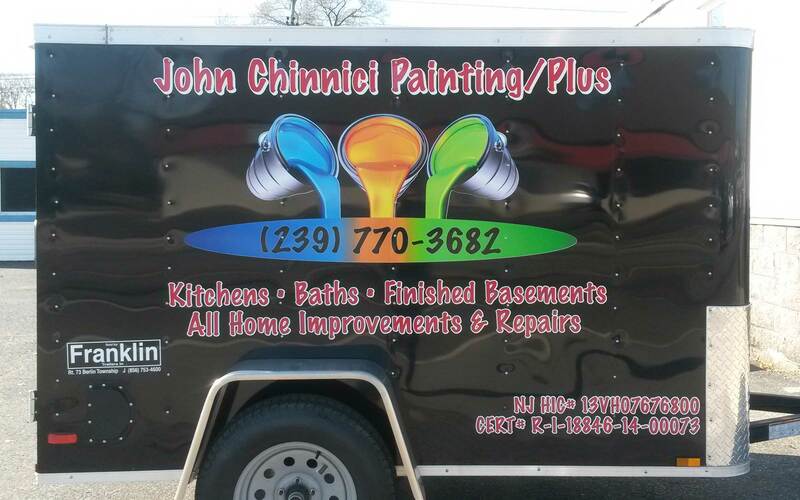 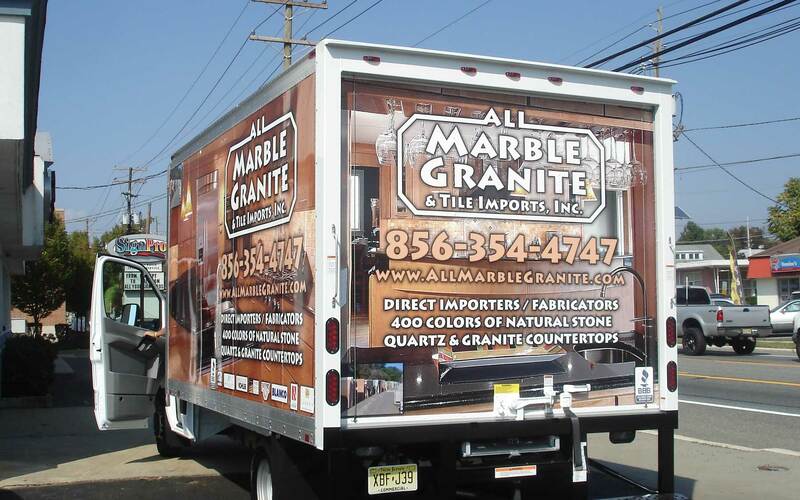 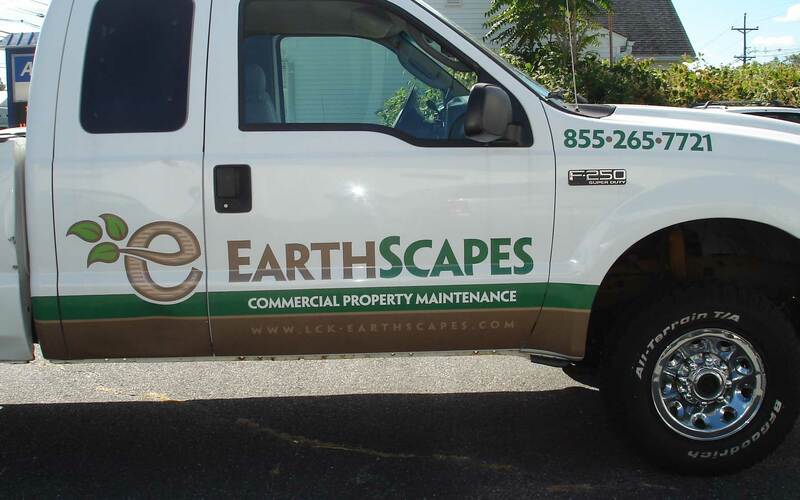 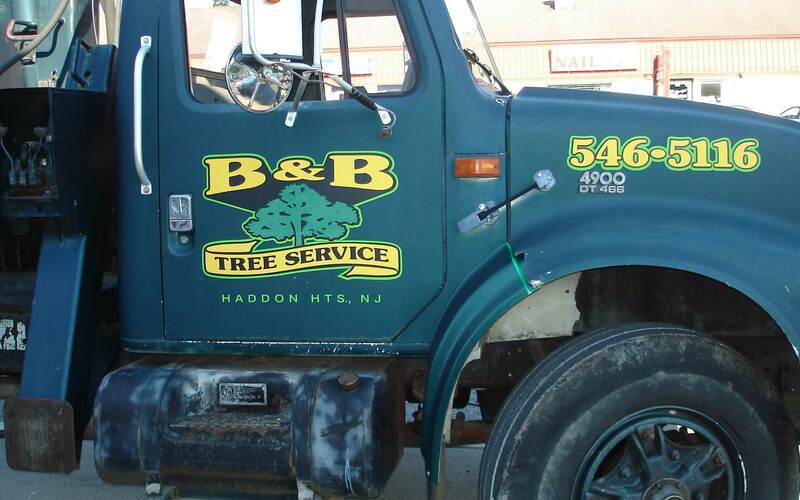 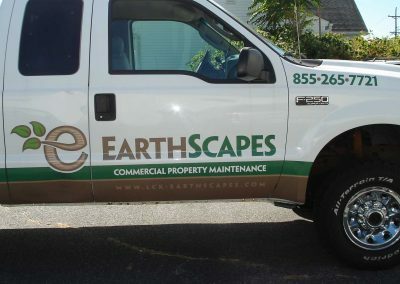 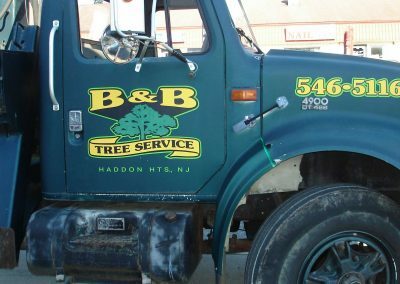 Vehicle graphics deliver added exposure on the job or around the neighborhood day and night. 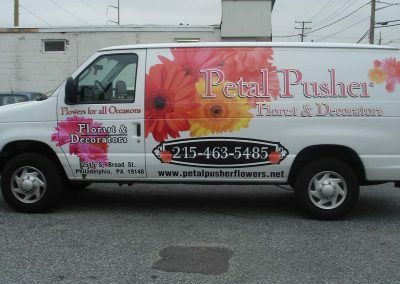 Permanent or temporary solutions allow you to determine when and where you deliver your message. 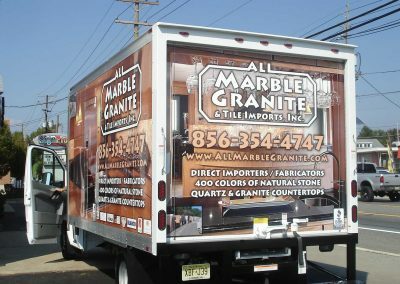 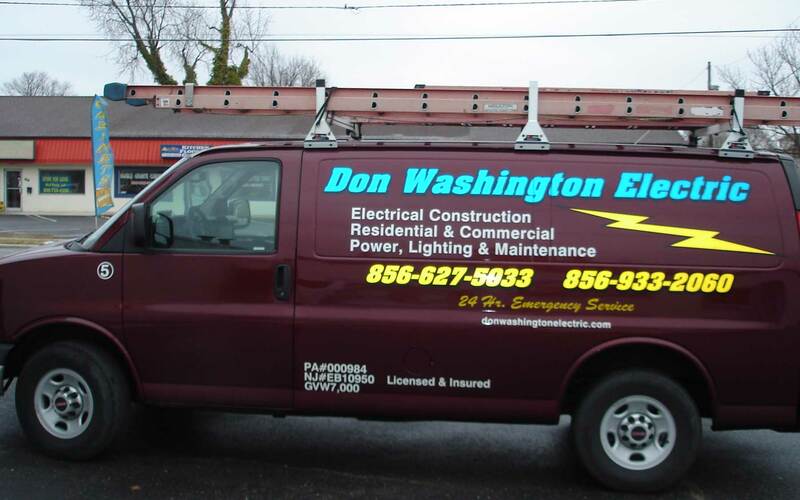 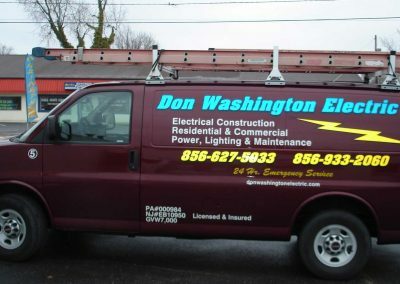 We design and have you approve the exact look before we create and install your company’s logo and information on your vehicle. 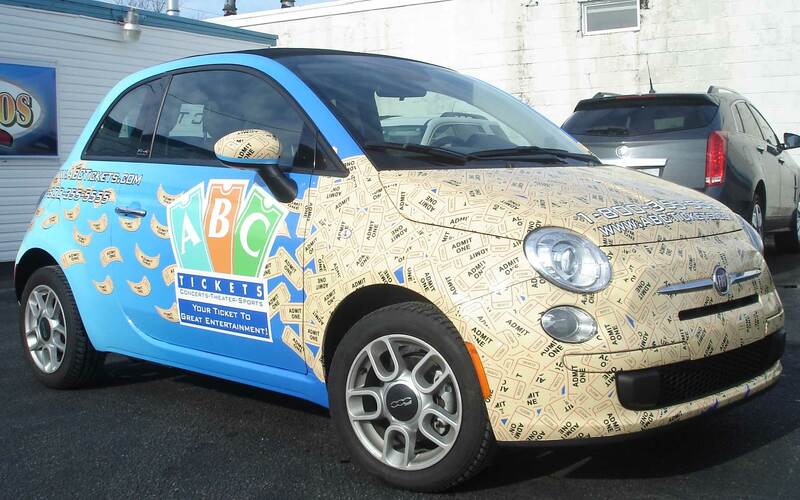 Since all makes and models are sized differently, we measure and tailor your car graphics to your specific car or vehicle. 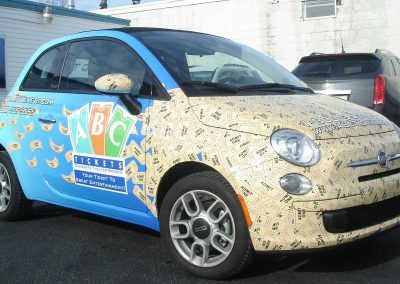 Our software helps our designers create the signature look you’ll become known for in your community. 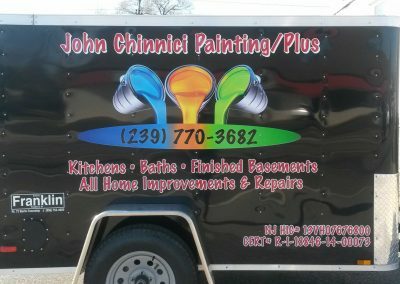 Special considerations for paint striping, body molding, and color matching are taken by the experts at your local SignPros. 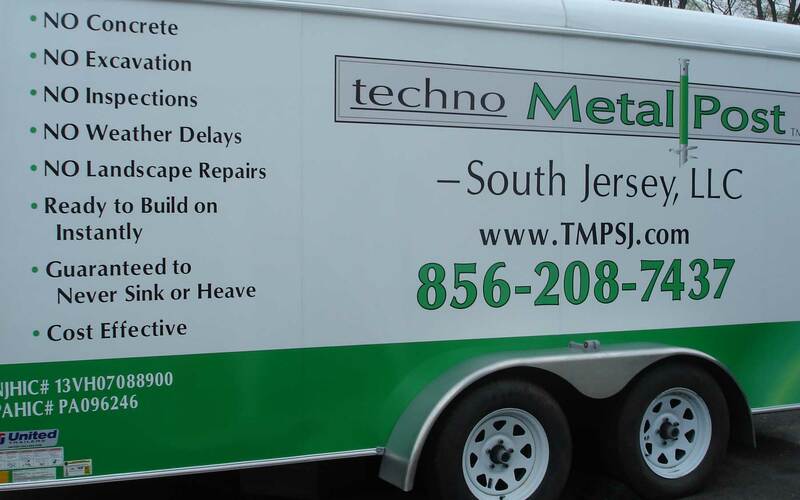 These products are made and installed at SignPros, so turnaround time once you approve the design is rapid and convenient.